Until Wednesday, February 20th, at midnight, Clash of the Titles will be featuring three, brand spanking new inspirational novels. Each of the below novels has been on bookstore shelves for less than a month. Which one is calling your name? Take a moment to browse, then, using the voting box below, let us know which you're most likely to read first. Happy browsing! 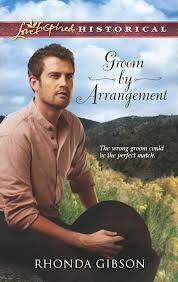 Eliza Kelly thought her humiliation was complete when she identified the wrong train passenger as her mail-order groom. 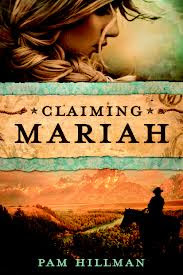 Jackson wonders if Eliza's mistake was his good fortune, between caring for an orphaned youngster and protecting Eliza, Jackson feels whole again, if only he can persuade Eliza to marry him, her reputation will be saved…and so will their long-buried dreams of forging a real family. "The Q Manifesto" --A Christian Thriller You Don't Want to Miss! 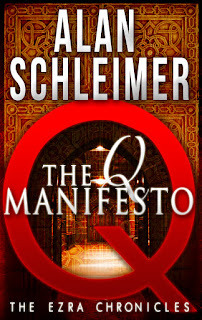 The Q Manifesto by Alan Schleimer. A new Dead Sea Scroll stuns the world. Is it a forgery or the end of Christianity? Not long ago, experts announced that an ancient papyrus referred to Jesus Christ as having a wife. It caused quite a stir before being quickly discredited. But what if an even more explosive papyrus was found that showed the gospels were faked and that document passed every modern test for legitimacy? That is the premise for The Q Manifesto. The story centers on Jay Hunt, who quit a lucrative Wall Street career to become a backcountry tour guide. Soon after, an ancient manuscript is uncovered that reveals the Gospels were an orchestrated fiction. Though its revelation stuns the world, Jay ignores it until his father, a retired Dead Sea Scrolls expert, gets in over his head investigating the scroll. Chased by assassins, Jay soon learns that the world’s only chance to survive Armageddon depends on him deciphering a cryptic trail of clues in his quest for the truth. Besides studying writing, Alan is a graduate of Sugar Land’s Citizen Police Academy. He describes it as “A great program for anyone, but it was an ideal introduction for me to police procedures. You can read about police work, but the Academy brings to life the daily risks and snap judgments police officers must make to keep us safe.” Besides his Academy participation, he has studied martial arts, finance, and what he calls the divine source of all truth—the Bible. Evidence that the Police Academy and other studies have enriched Alan’s writing is reflected in one reader’s review, which praised it as a “magnificent debut whose stunning depths, pivotal settings and tangible descriptions manifested themselves in imagery akin to an HDTV movie.” His storyline was cited as a “masterfully crafted, full-immersion thriller written with intelligence, heart and virtue, brilliantly plotted, and played out at machine gun pace.” Pleased that his book is categorized as Christian fiction, Alan prefers to think of it as a family-friendly wild ride with a message of hope and a challenge to anyone’s faith. The Q Manifesto was named the top inspirational/religious novel of 2012 by the national website Daily Cheap Reads. Previously the story garnered the American Christian Fiction Writers Genesis award in the mystery/suspense/thriller genre. 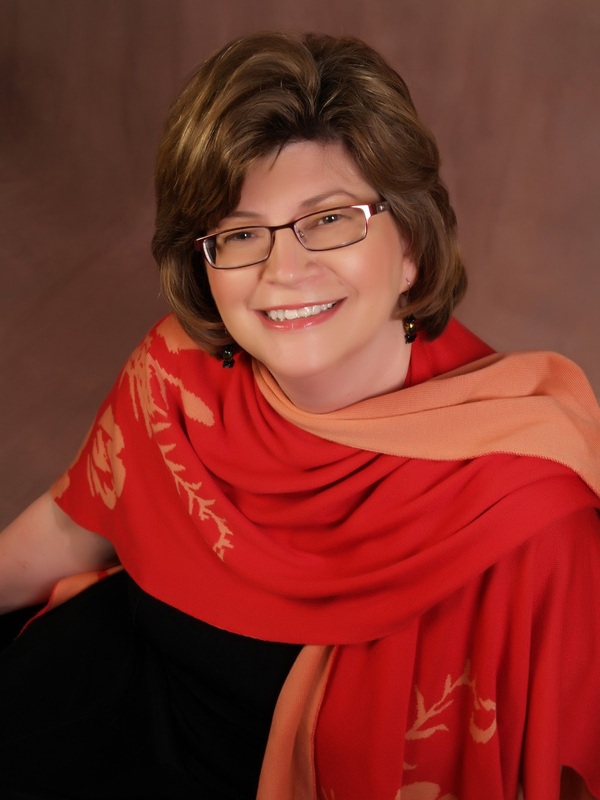 Schleimer’s debut novel is a suspense thriller and has been compared favorably to Dan Brown’s "Da Vinci Code" for its masterfully-executed twists and turns. The Q Manifesto is available as an eBook at Amazon and by month’s end at most online booksellers in a print edition. You can connect with Alan through his website www.alanschleimer.com and “Like” him on Facebook at www.facebook.com/AlanSchleimer.Author. Thanks to all for showing up and playing with COTT this week. The voting was amazingly close for a few days, and we had well over 200 voters. Congratulations to our readers and supporters! I absolutely love inspirational fiction. Thank you all for your books... I seem to always find one that speaks to my needs. Keep on creating and inspiring. ALL of the titles sound fabulous! It was a tough decision. Thank you for writing such awesome books! Anything about our Seals is a definite buy! Sometimes it seems unfair to have to choose. All the books look interesting. But I picked the one that I would pick up first. What a wonderful list of books! Great job, everyone! The books all look very interesting and well worth checking out. It was very difficult making a choice and all 5 authors should be encouraged for doing a great job. 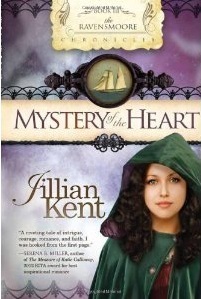 Liz Johnson is one of my favorite authors. 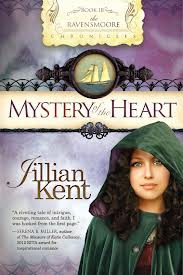 I love how she develops her characters in such a way that I not only want to know what happens in the story but I am emotionally invested in the characters. 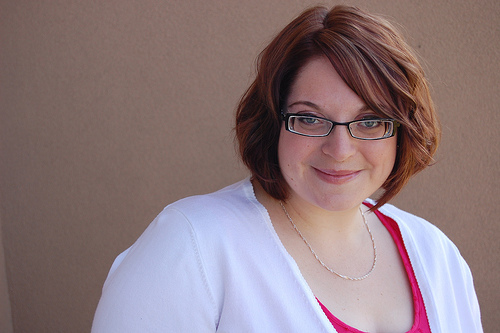 Liz Johnson graduated from Northern Arizona University in Flagstaff with a degree in public relations and works as an editorial and marketing manager at a Christian publisher. 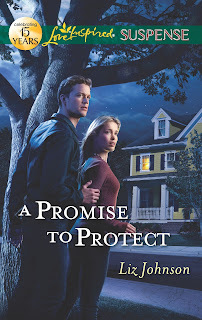 She is a two-time ACFW Carol Award finalist, and A Promise to Protect is her fourth novel with Love Inspired Suspense. Liz makes her home in Nashville, TN, where she enjoys theater, exploring the local music scene, and making frequent trips to Arizona to dote on her two nephews and three nieces. She loves stories of true love with happy endings. Keep up with Liz's adventures in writing at www.lizjohnsonbooks.com, Twitter @LizJohnsonBooks, or http://www.Facebook.com/LizJohnsonBooks. Upcoming book news: Ashley's brother, Tristan, gets his own story in SEAL Under Siege, which will release in September of this year.